I wanted to make sure I read and reviewed this latest novel by Ali Smith at the appropriate time. I think despite it being a rather wintery start to today I can still just about claim it is still Autumn. 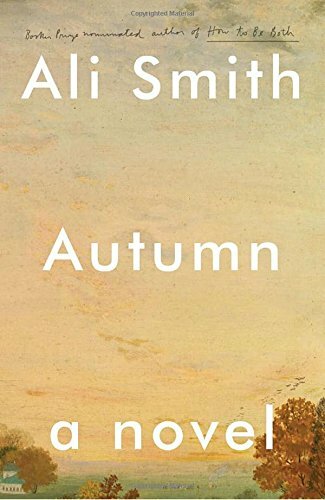 Autumn by Ali Smith is the first of 4 “seasonal” books. The next which is about to be published is called Winter and you can probably guess what the next 2 will be called. Autumn is primarily the story of Daniel (Mr Gluck) who is a century old and his friendship with a girl called Elizabeth who is many years his junior. Daniel has seen the passing of time and thought the novel his interesting past is gradually revealed. Autumn has been hailed as “the first serious Brexit novel” and it certainly brings together much of the mood of 2016 Britain in its amalgamation of events, feelings, and attitudes. However it is not a straight forward novel; it does not have an immediately clear storyline as it meanders between past and present, using historical events as markers along the way. This novel has had a lot of — I hesitate to use the word “hype” but it has certainly gained lots of exposure and praise from lots of clever people. I have seen it described as “a near perfect novel.” I am not sure I know what a near perfect novel is; and if I am honest, I really would not know if this book fit that criteria. I do perhaps wonder if Autumn was just a little too clever for me, because, honestly, I drifted in and out of engagement with it. There were so many strands to it that on occasion I struggled to see how they all fit together. What I did take from Autumn was the feeling of hope. Despite unsettling times, the friendship between Elizabeth and Mr. Gluck offered hope and promise of a better way. Any novel that leaves me feeling hopeful is one I am pleased to have read; and despite my sometimes lack luster relationship with Autumn, I am looking forward to reading Winter. 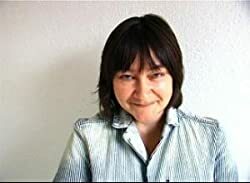 Ali Smith CBE FRSL (born August 1962 in Inverness) is a Scottish writer. She was born to working-class parents, raised in a council house in Inverness and now lives in Cambridge. She studied at the University of Aberdeen and then at Newnham College, Cambridge, for a PhD that she never finished. She worked as a lecturer at University of Strathclyde until she fell ill with CFS/ME. Following this she became a full-time writer and now writes for The Guardian, The Scotsman, and the Times Literary Supplement. Openly gay, she lives in Cambridge with her partner filmmaker Sarah Wood. Angela is a 40 something fully paid up bookworm and a regular contributor to The Black Lion Journal. She lives and works in London. By day you will find her working in a busy hospital as a Macmillan Palliative Care Nurse Specialist. Her aim is to do those things which make her heart sing and spend time with those who make her smile. A love of books, reading, and writing has always been a big part of her life. ‘Changing pages’ began as a natural extension of that in 2014, and is a continuation of many years of dedicated scribbling and journal keeping. When she is not reading books, she can often be found writing about them or thinking about what she might read next. 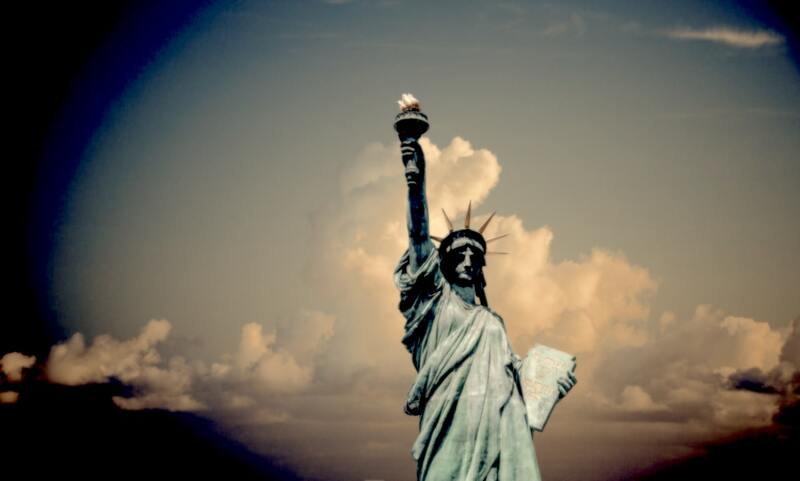 Tags: Author, book review, Books, contemporary, Entertainment, FEATURED POST, Politics, Review, Women Writers. Bookmark the permalink.